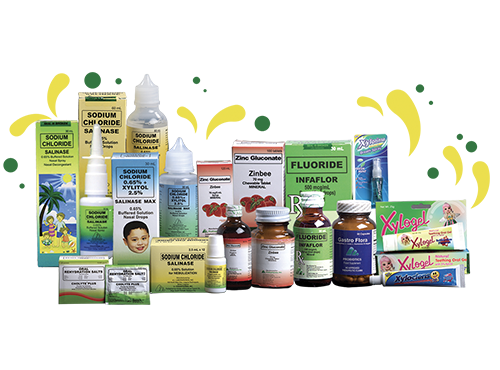 Pediapharma Inc. offers pharmaceutical, dental, and nutraceutical products that are innovative and of high quality. Based on scientific research, our value-added products will continue to help maintain the optimum health of our customers, especially Filipino children. Through the years, Pediapharma Inc. remains true to its commitment: to provide the public with the best quality and innovative products that are beneficial to children’s health.